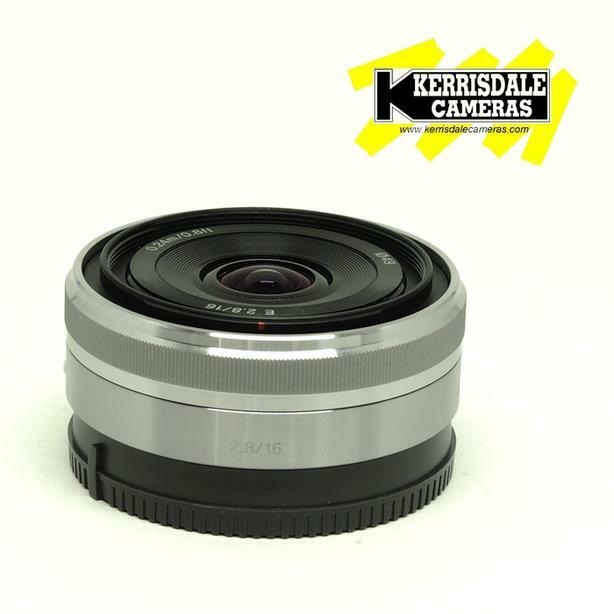 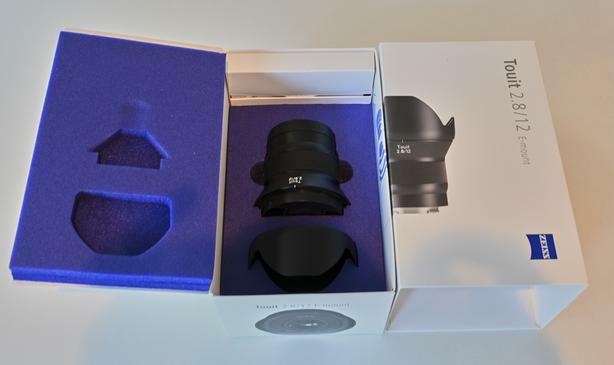 Beautiful Zeiss Touit 12mm f/2.8 Ultra Wide Angle lens--Excellent condition, includes lens caps, hood and very nice packaging. 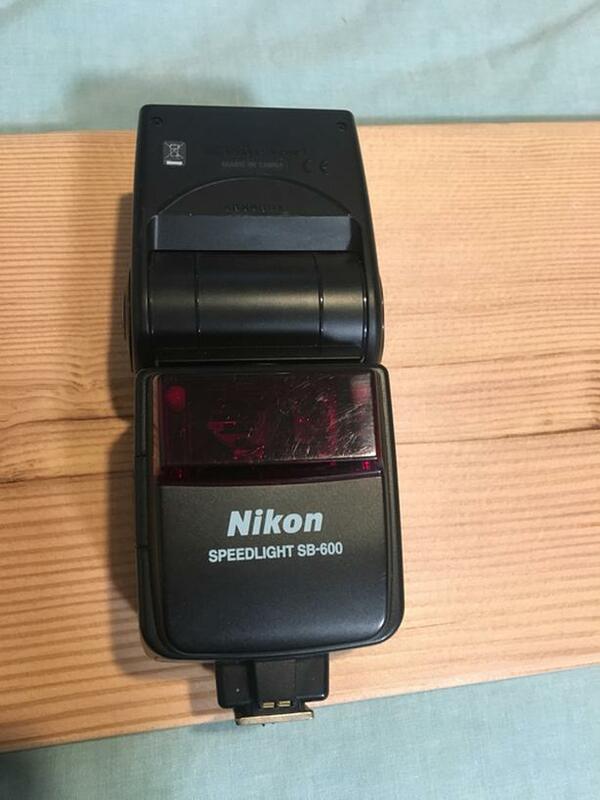 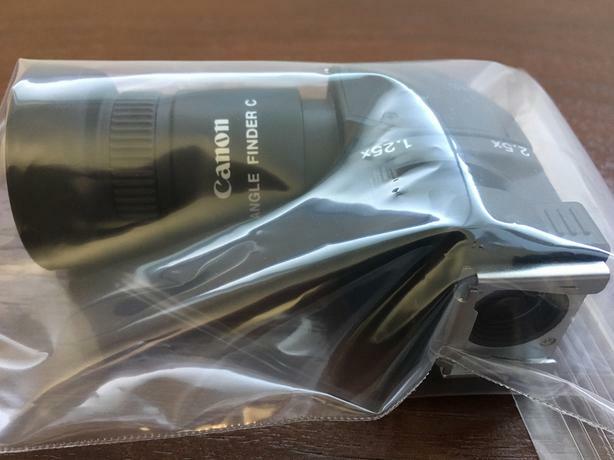 Canon 90EX Speedlight flash in excellent / like-new condition. 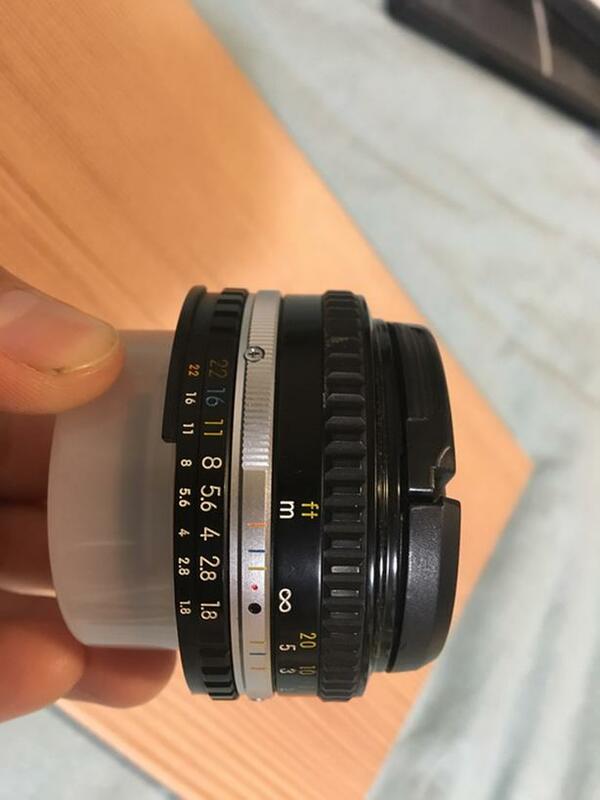 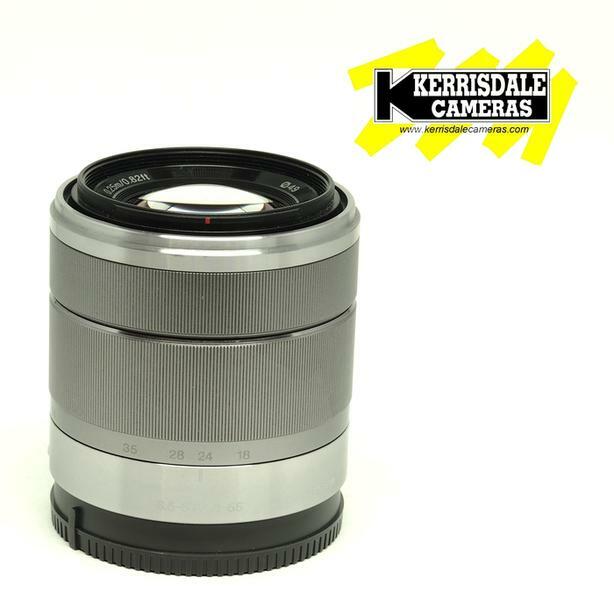 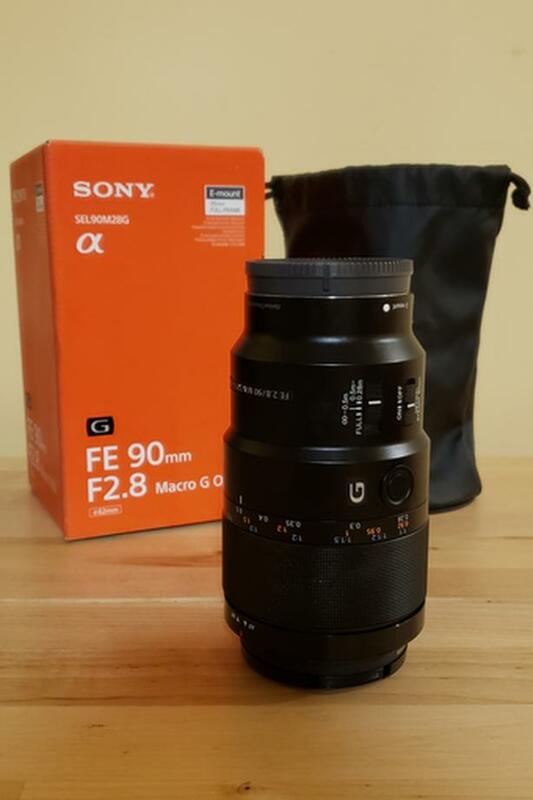 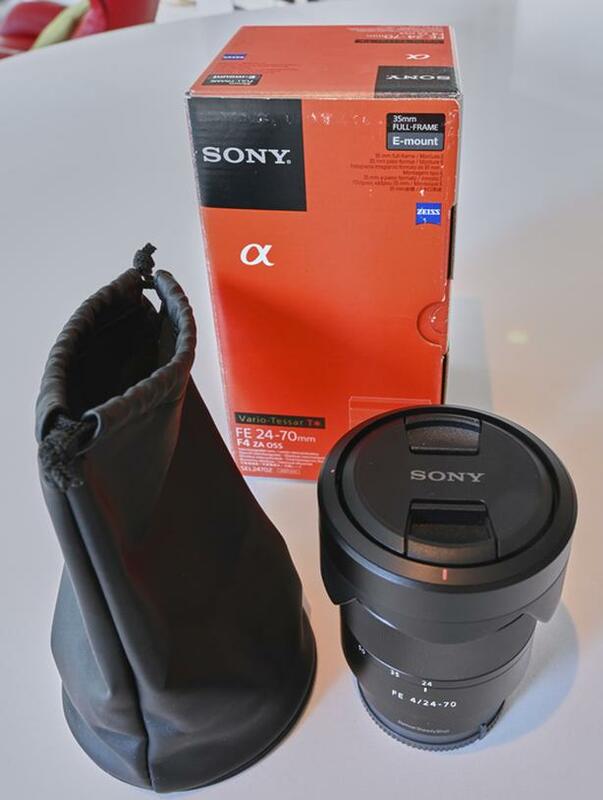 Sony Full-Frame FE Lens Sell-Off! 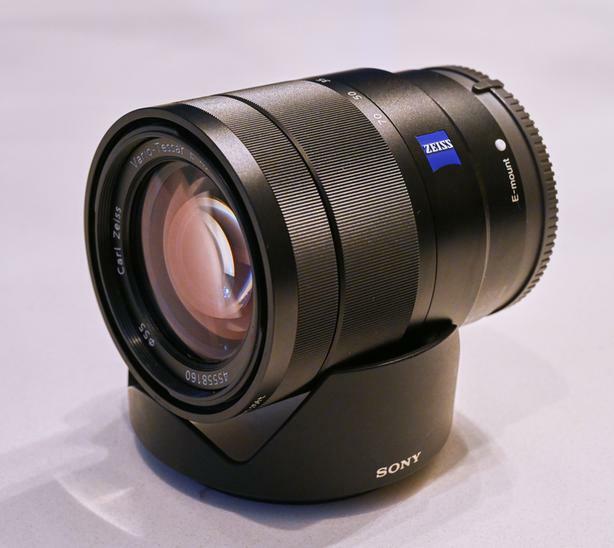 Sony E-Mount APS-C Lens Sell-Off! 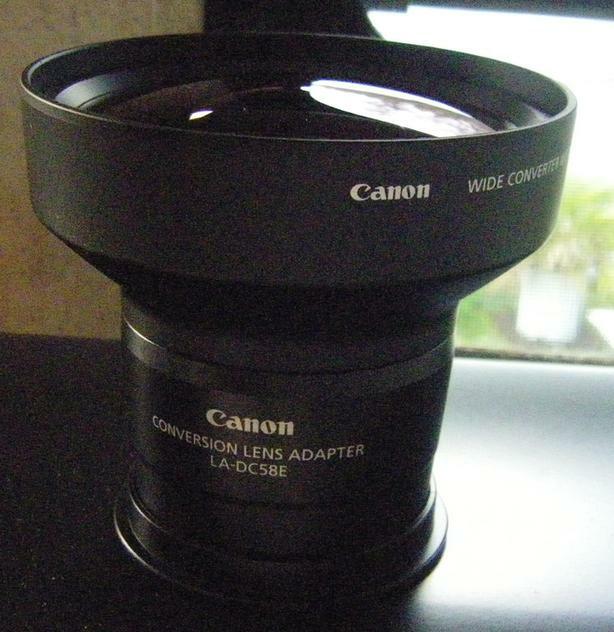 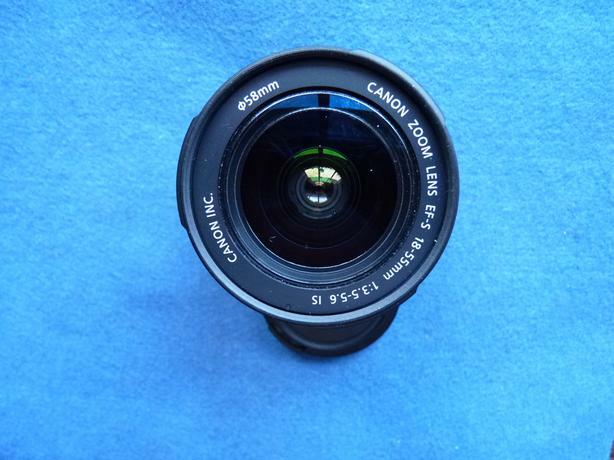 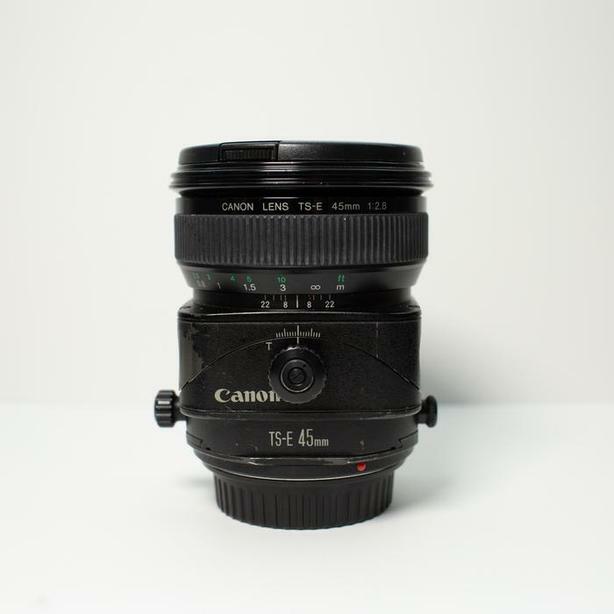 Canon Angle Finder C eyepiece in new condition. 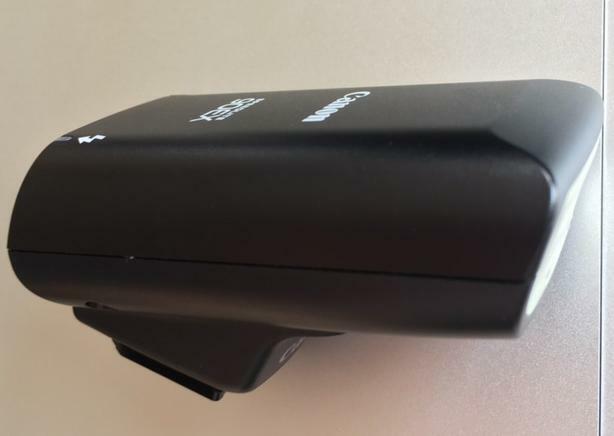 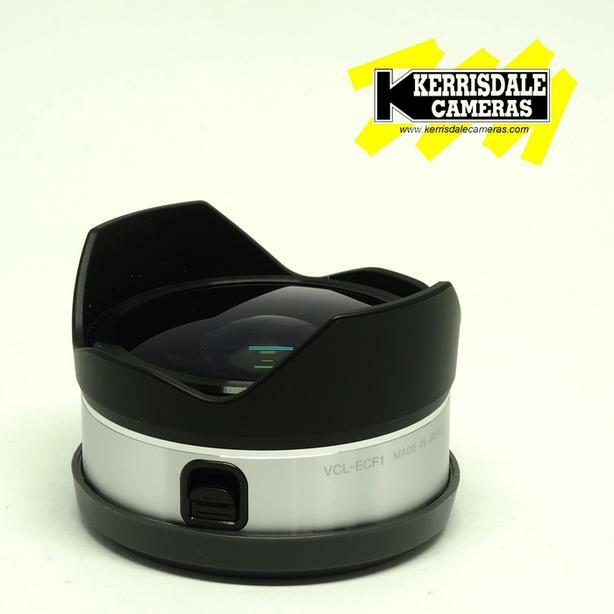 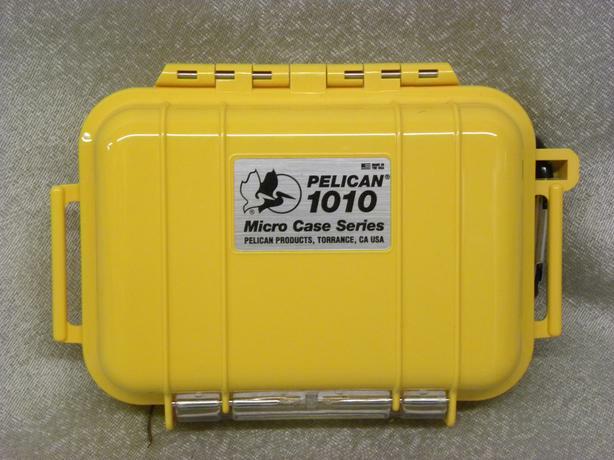 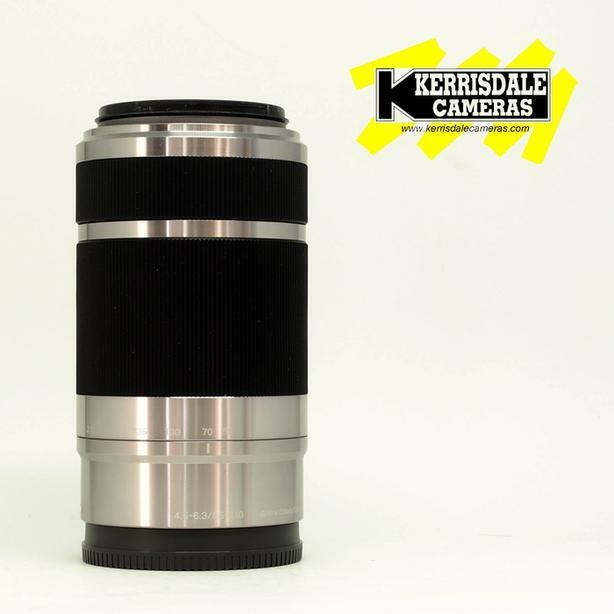 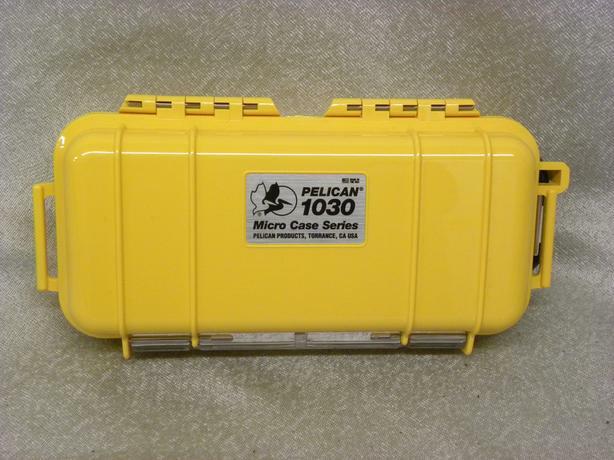 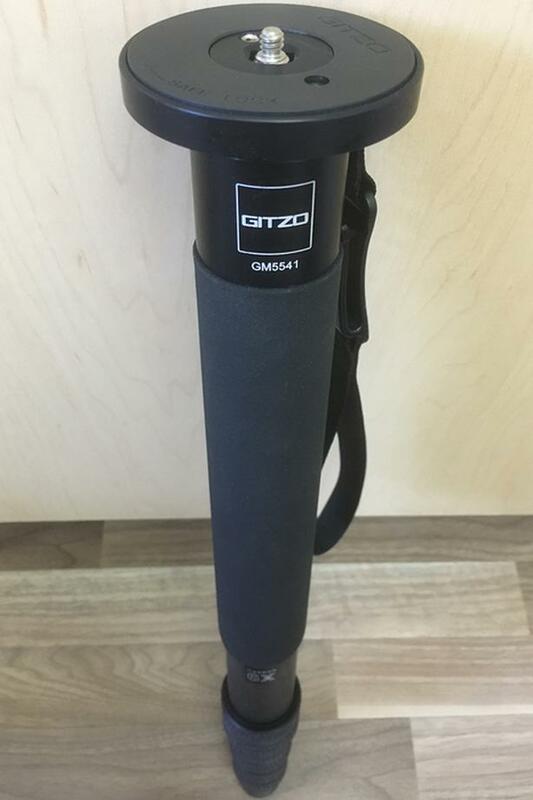 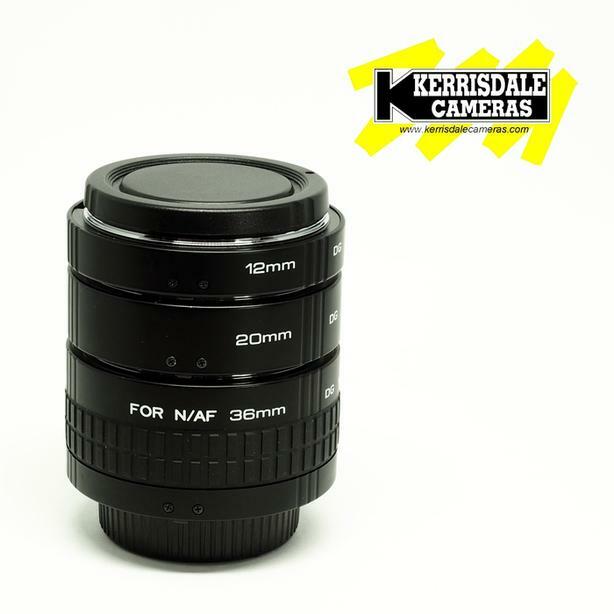 Provides 1.25x and 2.5x viewfinder magnification. 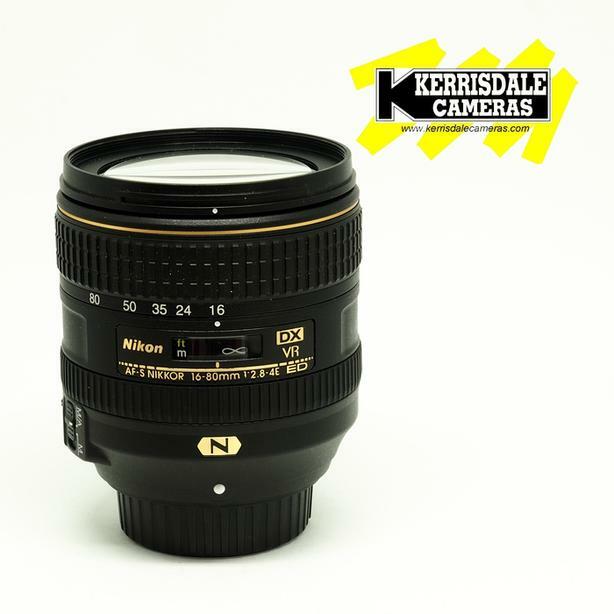 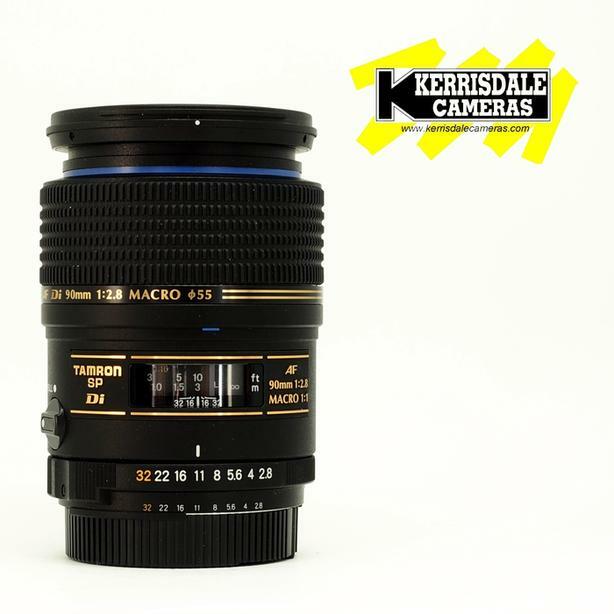 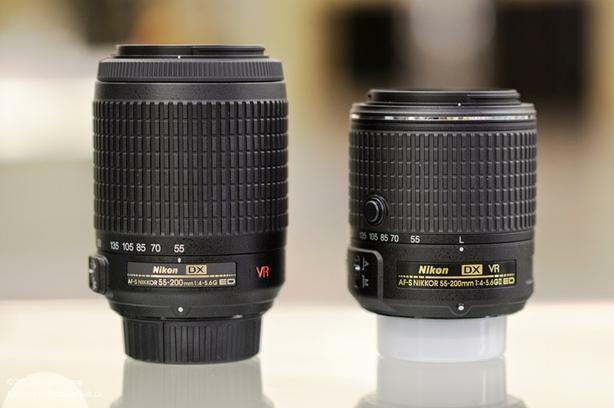 One of the best lenses ever made by Nikon. 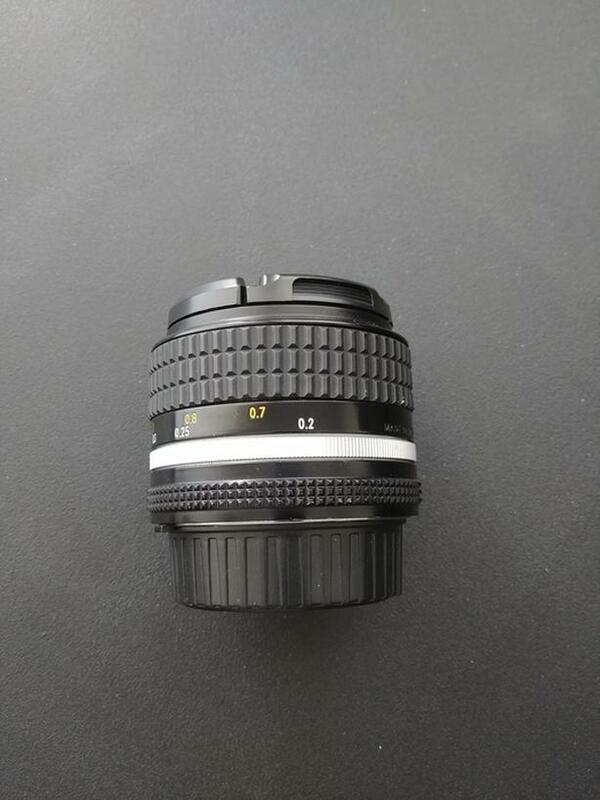 Not to be mistaken with 28mm f/2.8 AI or 28mm E series. 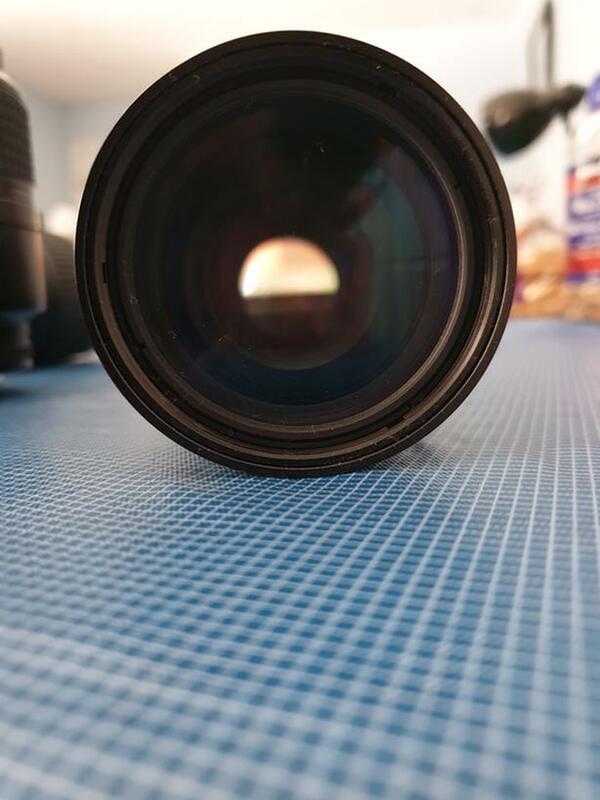 In great condition with front and back cap.